When it comes to needing printed brochures in Glasgow, be sure to get in touch with Glasgow Creative on 0141 420 6800. One of our team are always on hand to assist with all brochure printing orders. We offer a vast range of different types of brochures. Here at Glasgow Creative, we pride ourselves on offering some of the most affordable brochure printing in Glasgow. 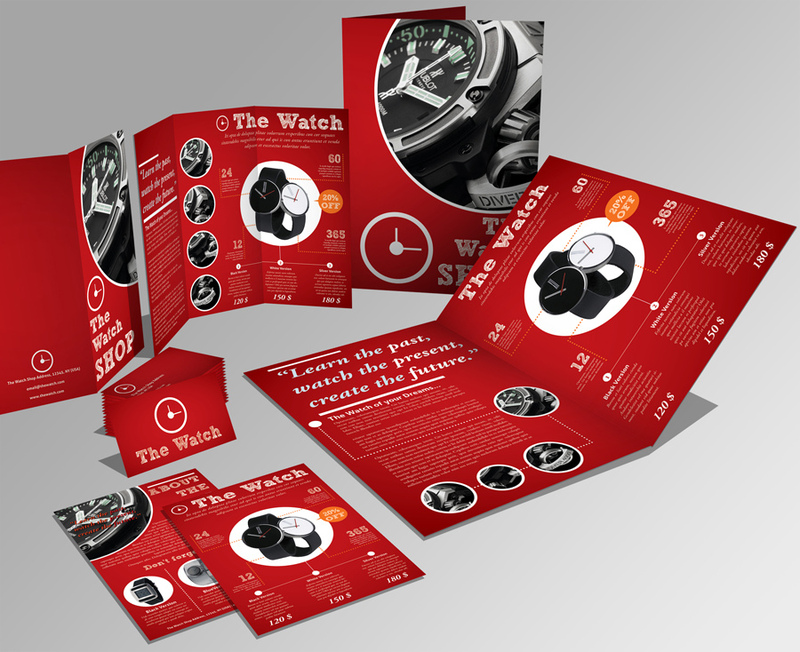 With our inexpensive brochure printing service, we’ll work with you to create a design that meets your requirements. We have numerous different sizes to choose from and our team will happily work with you to work out which is the best for your needs. No matter how big or small your printed brochure is, we can create it for you. 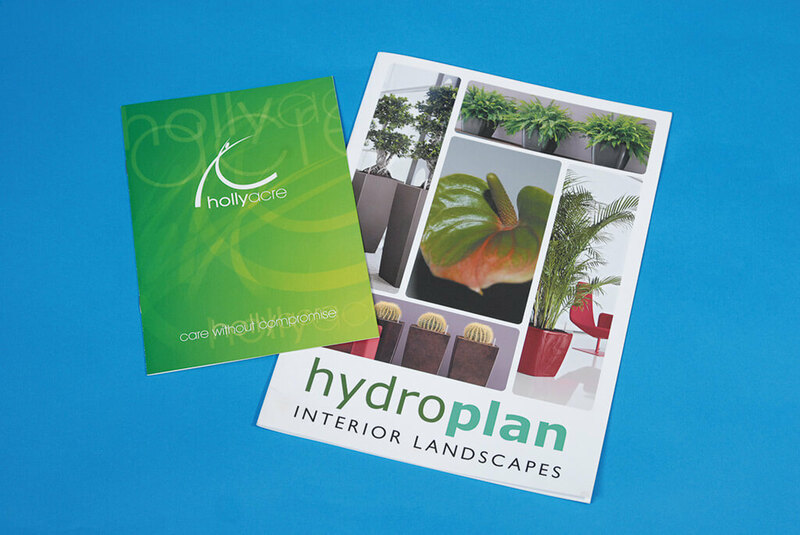 Our team can also print brochures using your own print ready artwork. If you’re interested in having high quality brochure printing carried out and your based in Glasgow or any of the surrounding areas, then be sure to give our team at Glasgow Creative a call. We are experienced brochure printers. Brochures come in many formats and are one of the most effective ways to market your business and showcase the services that you offer. With a high quality printed brochure that’s designed with your company branding in mind you can showcase what you have to offer in the best and most effective way. Brochures are perfect for using both in your workspace, at marketing events or even for placement in other local businesses. 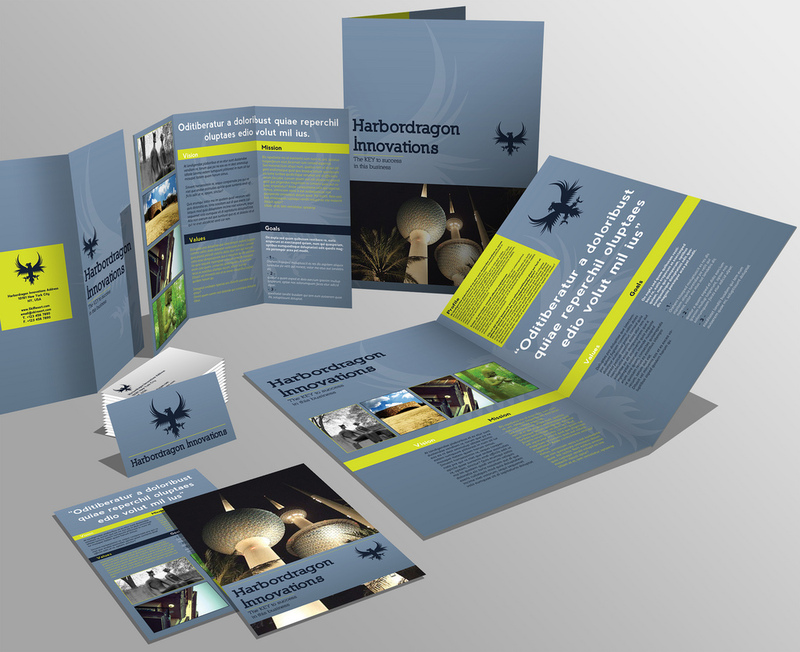 If you have an idea in mind but you’re struggling to turn it into an actual design, then our brochure design service is perfect for you. Our experienced brochure designers will work with you to fully understand you needs for a brochure, they will combine this information with the ideas you have to create a truly bespoke brochure design for your business. No matter what your needs might be, whether it a comprehensive company brochure or a more simply advertising brochure, then we can design and print it for you. Many of our brochure printing customers in and around Glasgow choose to use the design service we offer, to ensure the best possible look. To discuss brochure design or brochure printing, be sure to get in touch with Glasgow Creative. One of our team are always on hand to assist. 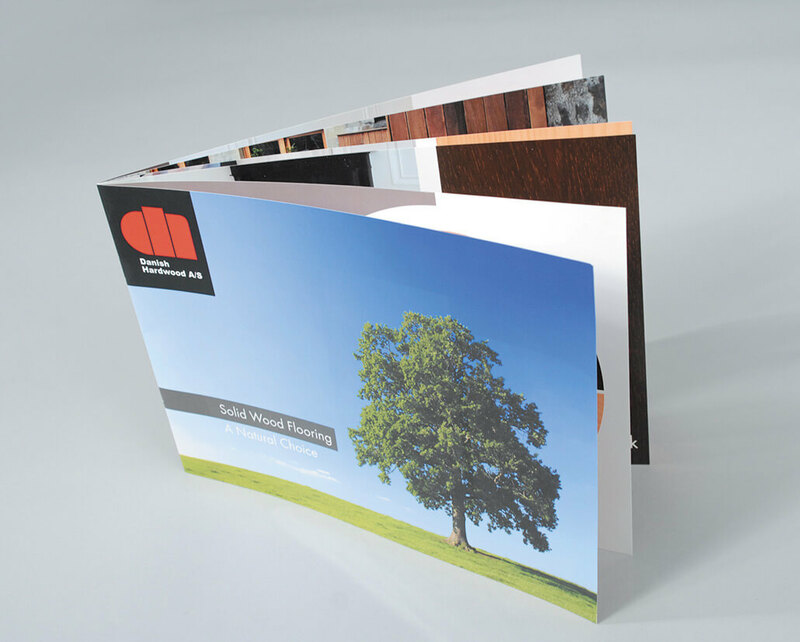 When it comes to printing brochures there are a number of options to choose from such as size. Some of the most common sizes we offer are A4, A5 and A6. However, we do offer a range of other sizes, just get in touch and we’ll be happy to discuss them with you. Booklets can be filled with a vast amount of information and are one of the best direct marketing materials that you can use for your business. All of our brochure printing is carried out using the latest in printing technology and quality inks to ensure the highest standard of finish. If you’re looking for a brochure printers in Glasgow, then be sure to make Glasgow Creative your first port of call. 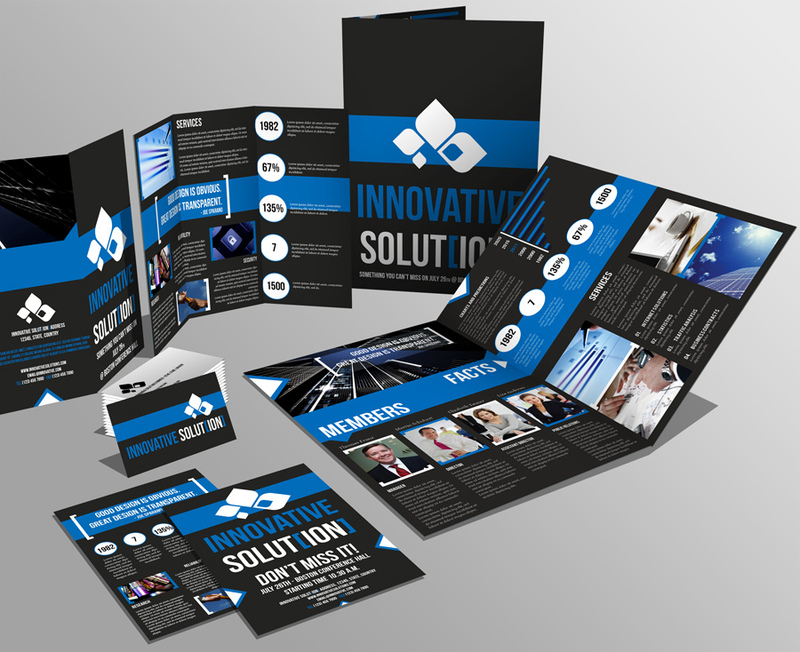 We offer a high quality brochure printing service and we pride ourselves on only using professional inks and materials. Our team can print brochures to a design we create or one that you provide. 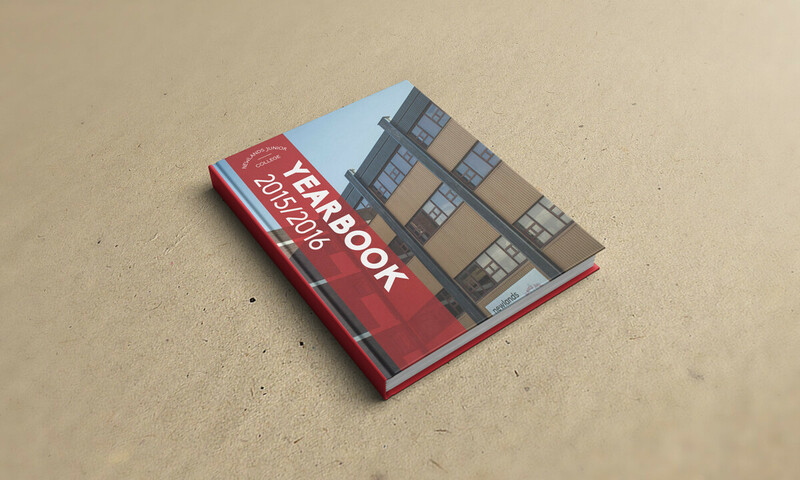 We offer a range of brochure sizes and offer some of the most competitive prices in the Glasgow area. 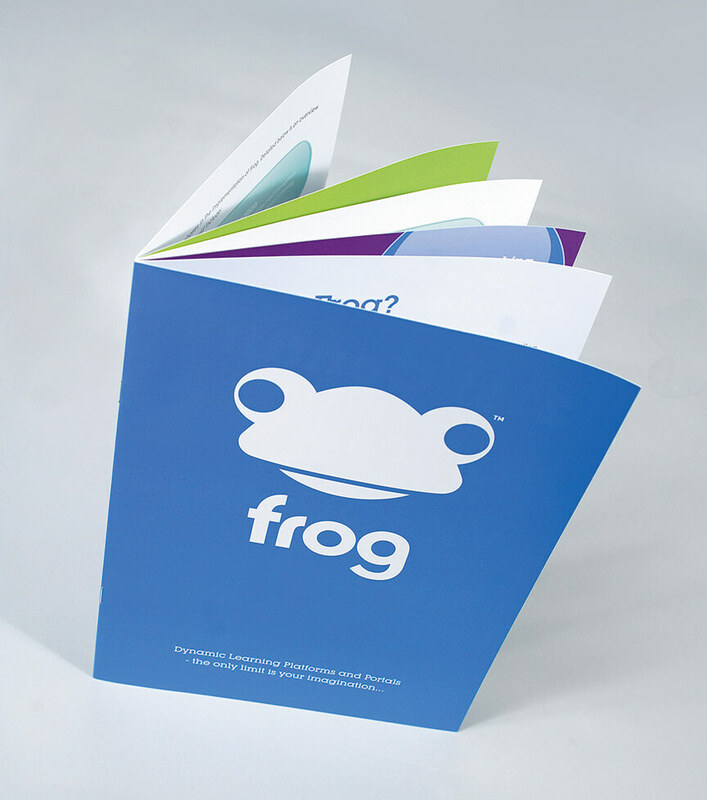 Call us today on 0141 420 6800 to discuss your brochure printing needs. We price all brochure printing on an individual basis. As one of the leading brochure printers in Glasgow we ensure all our quotes are competitive. Simply get in touch and we’ll be happy to provide you with a quote. What type of printed brochures do you offer? We offer a range of printed brochures covering everything from standard brochures to full colour executive brochures and much more. 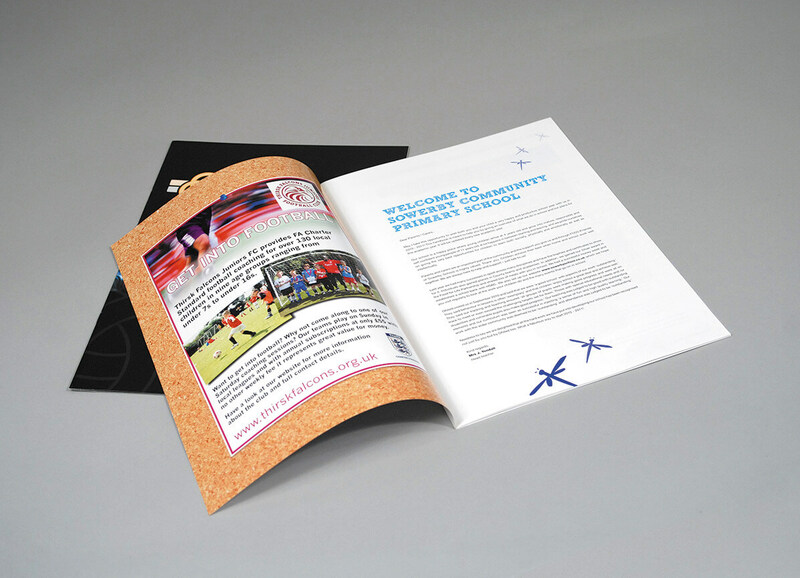 We offer both design and printing services to ensure you get the best type of brochure to suit your requirements. Yes! If you already have a design for your brochure then we will happily work with that. Why should I choose Glasgow Creative? We have been offering brochure printing throughout Glasgow and the surrounding areas for many years. Over these years, we have developed a well-known and respected reputation for the brochures we offer. 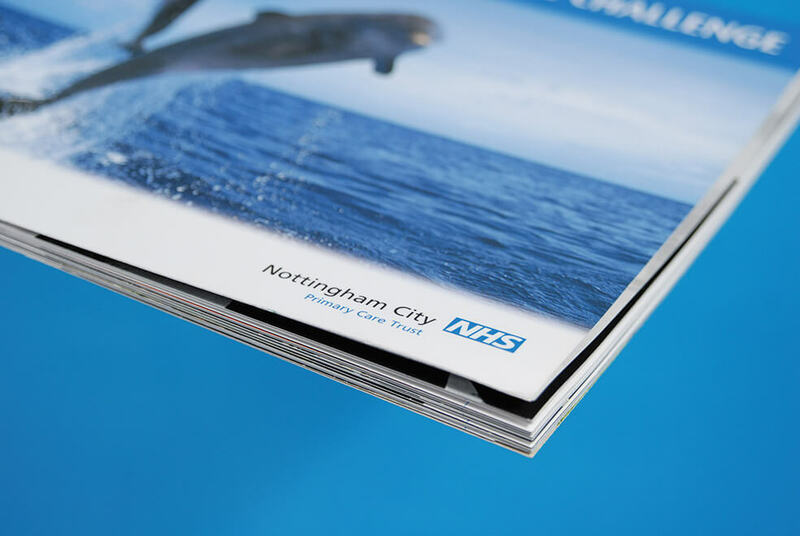 As one of the leading brochure printers in the area, we believe we should always be your first port of call. 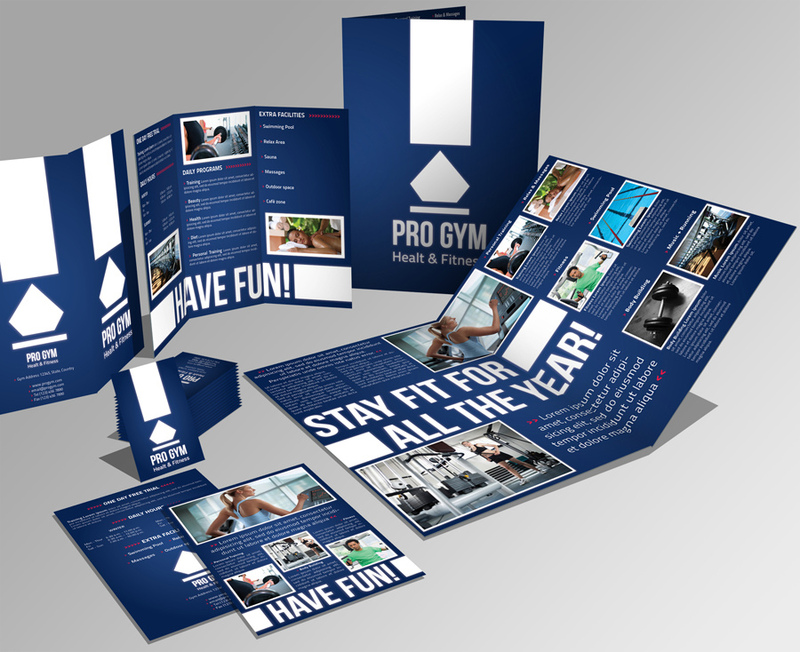 How do I arrange brochure design and printing? 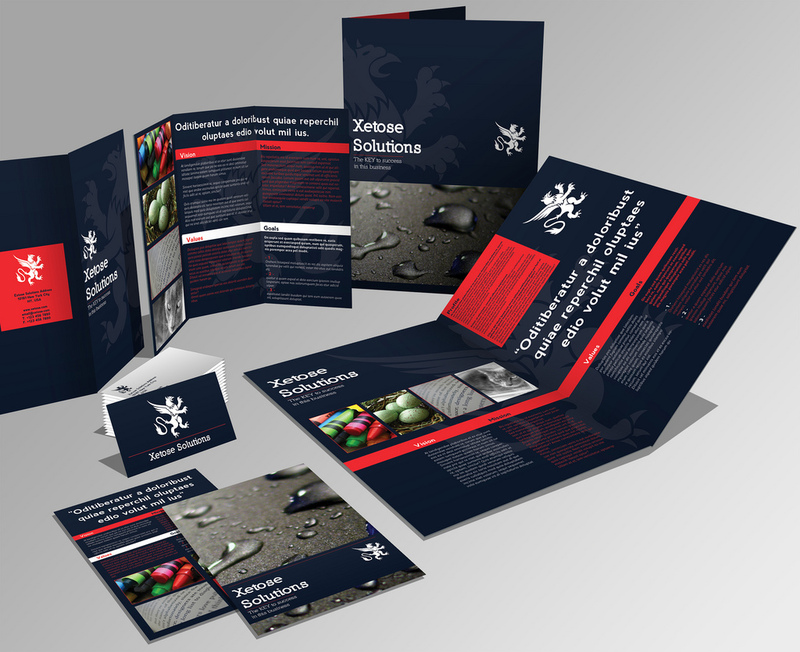 If you’re interested in having brochure design or printing carried out, then be sure to give us a call. One of our team will be more than happy to help you with process your order.